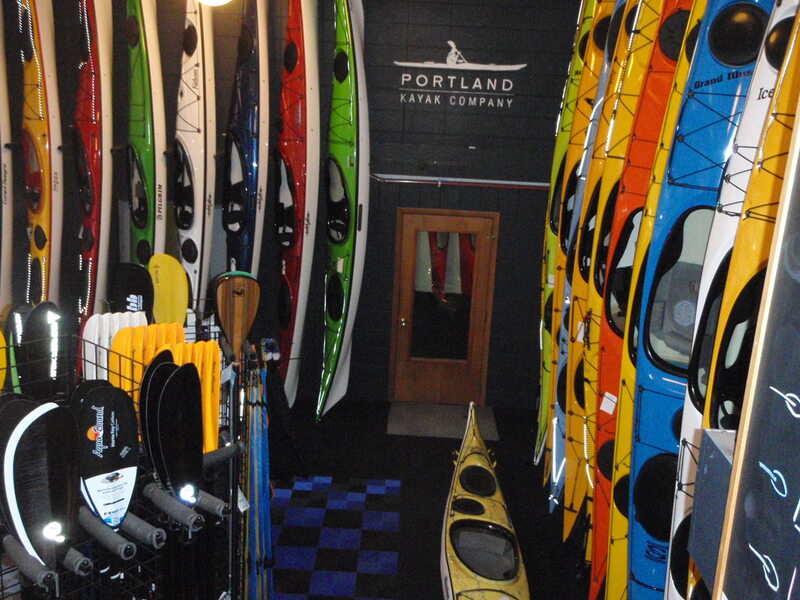 Lots of great deals on used kayaks. Check out our current list. 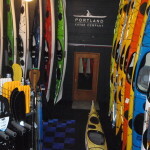 We also have a huge inventory of new kayaks in the shop and easy access to the Willamette River for a test paddle. We stock over 70 different models! You’ll find reasonably priced, beginner-friendly boats along with the finest high-performance composite kayaks, and everything in between.